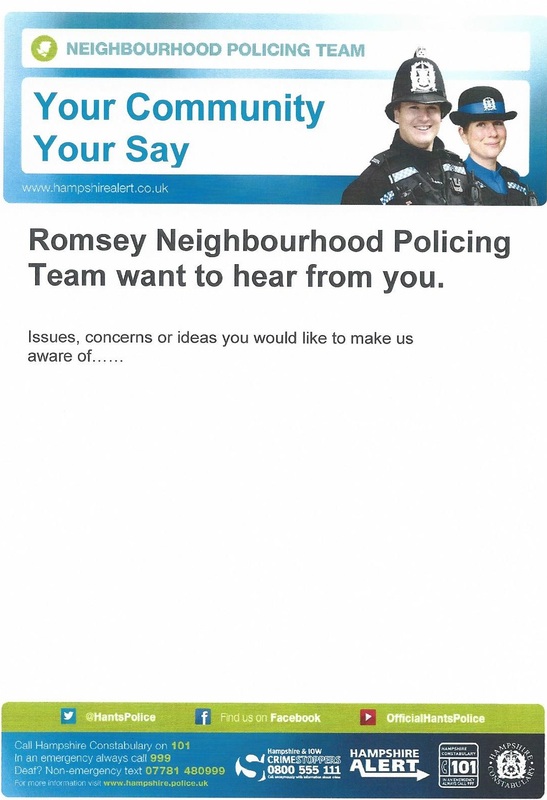 Our local neighbourhood police team is keen to hear what’s particularly important to local people and so they’ve set up another online survey. It only takes a couple of minutes, and you may complete it by clicking here. Please note that the closing date is 31st May. For the benefit of residents concerned about the recent uptick in local petty crime Cllr Finlay has arranged for the police to visit us to give their current views and advice. The session will be in the Coach House at Chilworth Manor on Monday, 20th March at 7.30pm. Several relevant companies have promised to attend so come along and see how to improve your security.